On August 24, Bradford Academy celebrated the new school year with their annual Backyard Olympics. With more than 300 new and returning families in attendance, this event became the largest Bradford event yet! 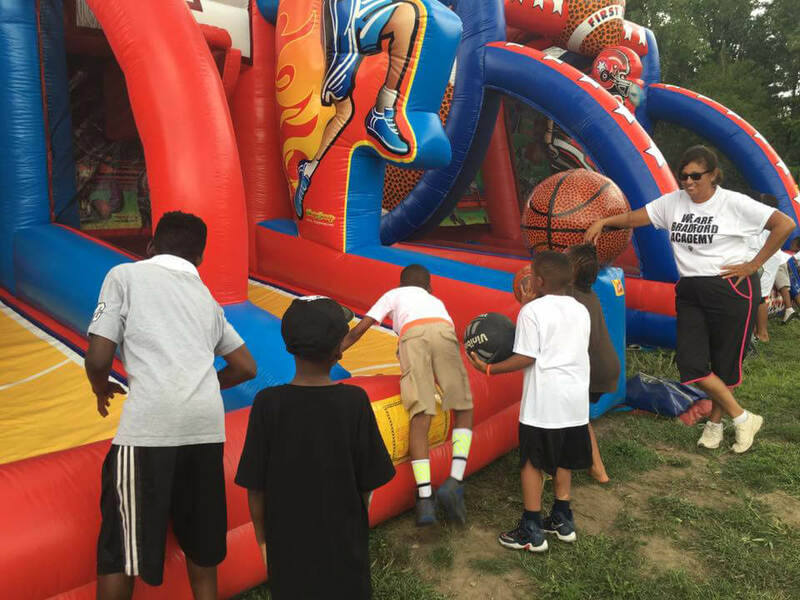 Participants enjoyed participating in the inflatable bounce houses, obstacle courses, face painting, and more. 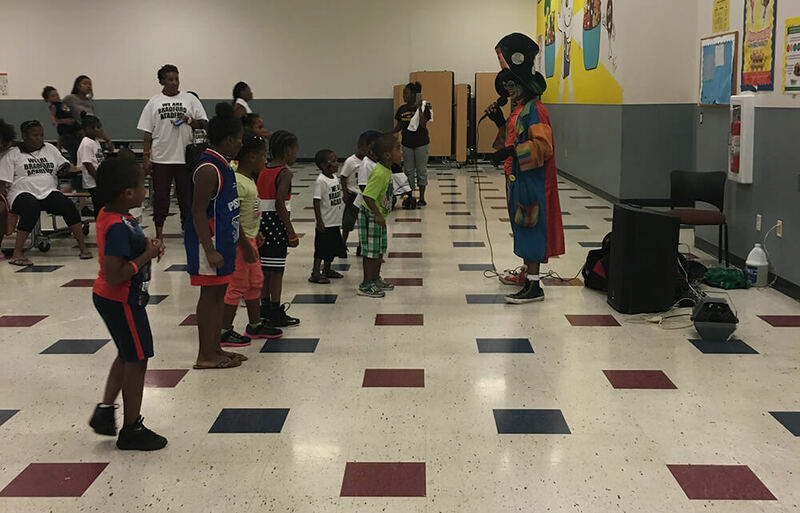 Smiley the Hip Hop Clown, a fan-favorite at Bradford Academy events, joined in on the fun by dancing and making balloon animals for guests. Snow cones helped keep students, parents, and staff cool during the summer heat. 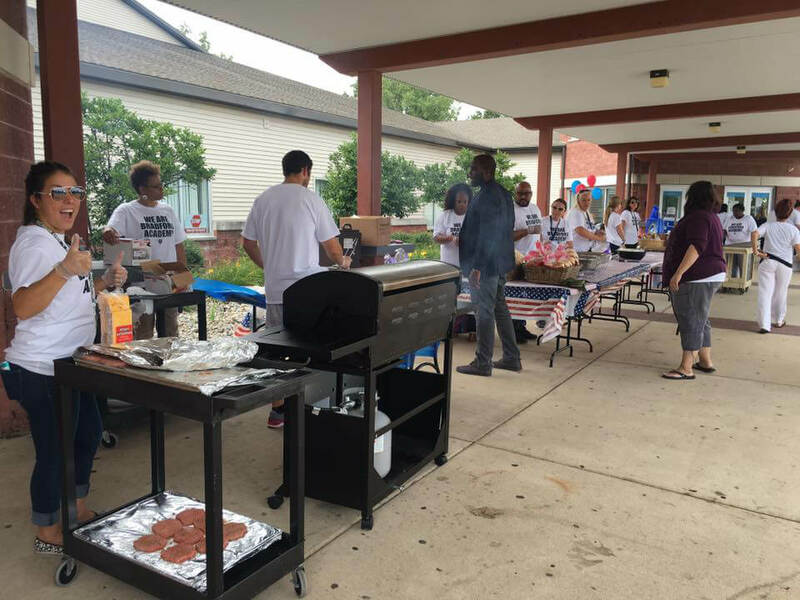 Teachers and staff welcomed students, served food, and gave school tours to families. 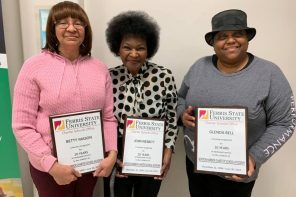 They were thrilled to see their returning students after a long summer, and to meet their new students! 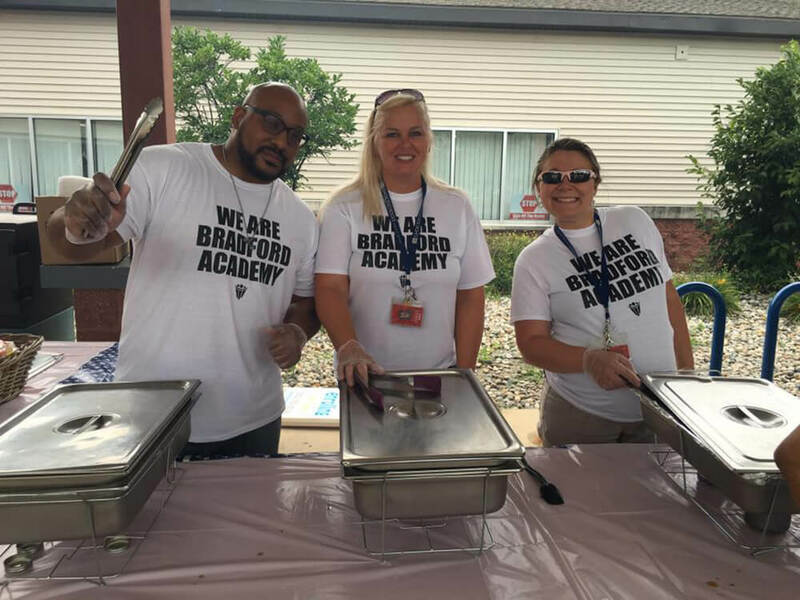 The team at Bradford Academy welcomed students back earlier this month, and they look forward to the new school year. 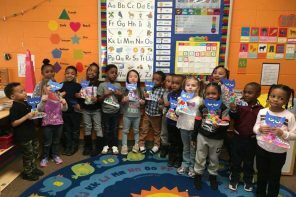 Bradford Academy is a tuition‐free Pre­‐Kindergarten through 12th grade public school in Southfield, Michigan. 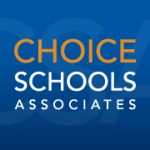 Its academic curriculum strives to instill the qualities of character, excellence, creativity and service into students as they become prepared, global leaders. For more information, visit www.bradfordacademy.com.